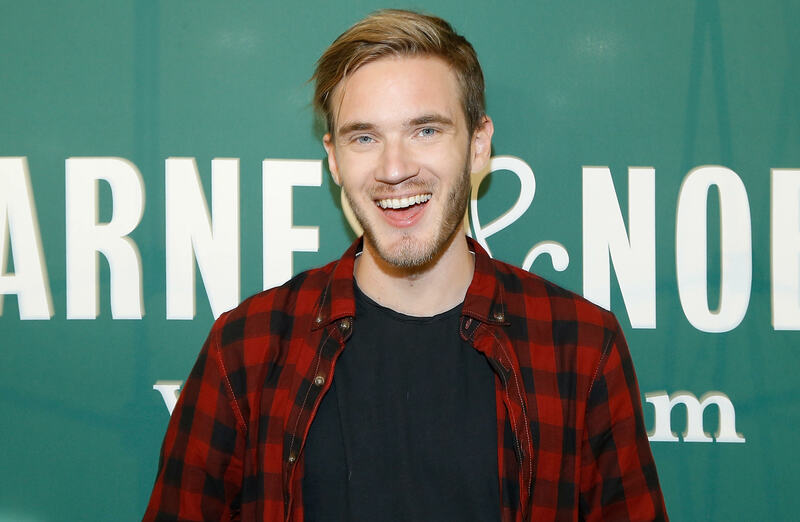 Find out who the highest paid YouTubers 2018 are! Is it the end of 2018 already? Time really flies doesn't it! 2018 has been a very dramatic year for YouTubers. Ranging from the drama with the Paul brothers to the PewDiePie VS T-Series subscriber battle. From old YouTubers, to fairly new YouTubers, Here is the list of the top 10 earning YouTubers 2018! 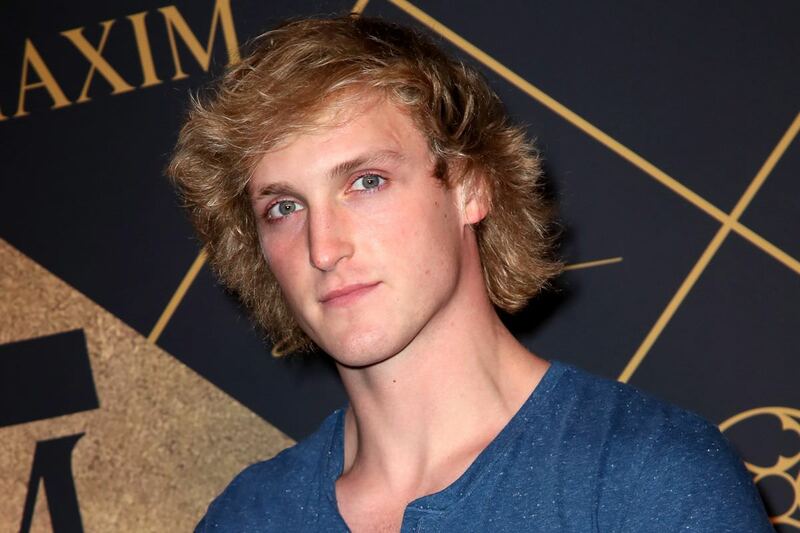 Logan Paul, the 23 year old, Ohio born YouTube 'star' made $14.5 million in 12 months. He is best known for his incredibly popular Facebook account and YouTube vlogs. He has merch called ‘Maverick’ and makes a lot of his money from there. He has 18 million subscribers. 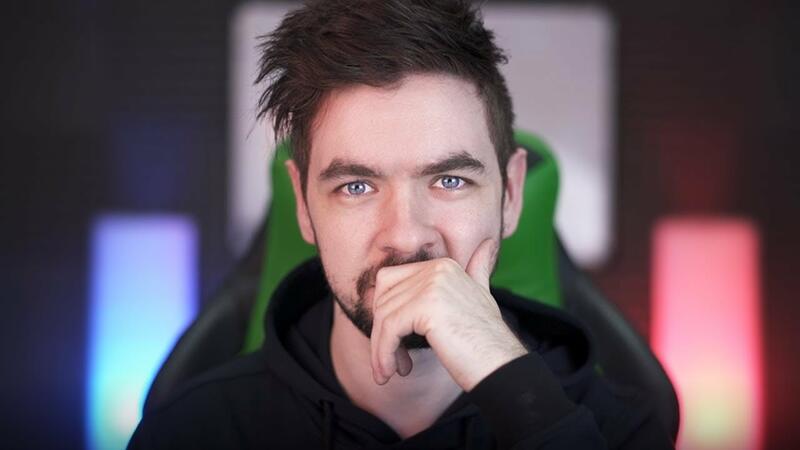 JackSepticEye (Sean McLoughlin), the 28 year old, Irish born YouTube star earned $16 million in 12 months. He is mainly video game commentator who has 20 Million subscribers. 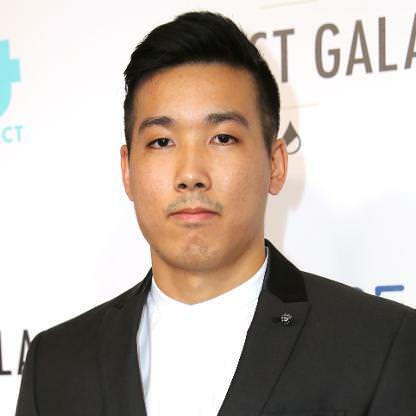 Vannos Gaming (Evan Fong), the 26 year old, Canadian born YouTube star earned $17 million in 12 months. His YouTube channel features gaming videos, his most popular primarily being for the game Grand Theft Auto. He currently has 23 million subscribers. 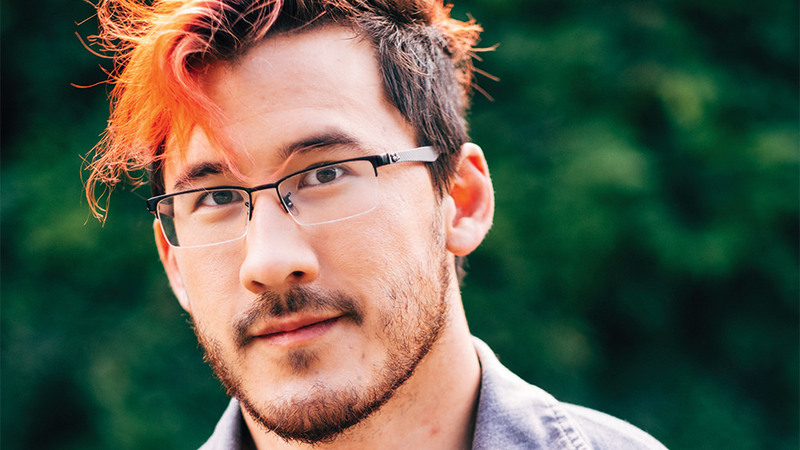 Markiplier (Mark Fischbach), the 29 year old, Hawaii born YouTube star earned $17.5 million in 12 months. His channel mainly consists of Videos of him and his friends playing and commenting on video games. He currently has 22 million subscribers. 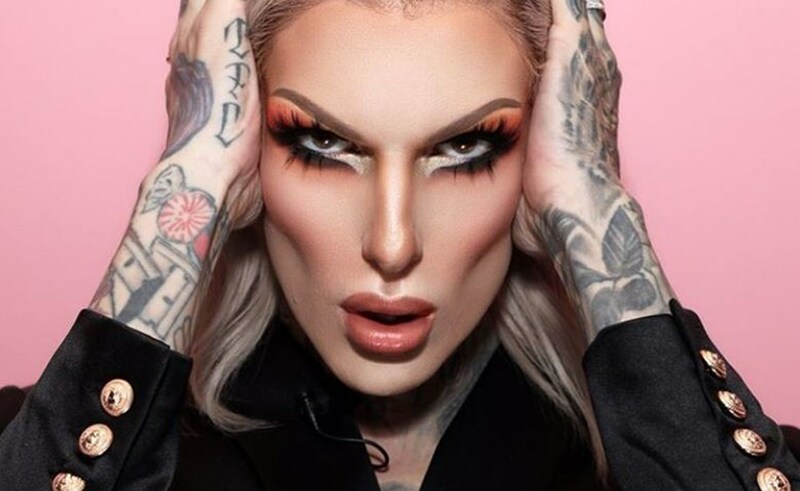 Jeffree Star, The 33 year old, Canadian born YouTube star earned $18 million in 12 months. He is a singer, a fashion designer, a DJ, and a performer. It is estimated that he sold over $100 million of eye shadow. He currently has 33 million subscribers. 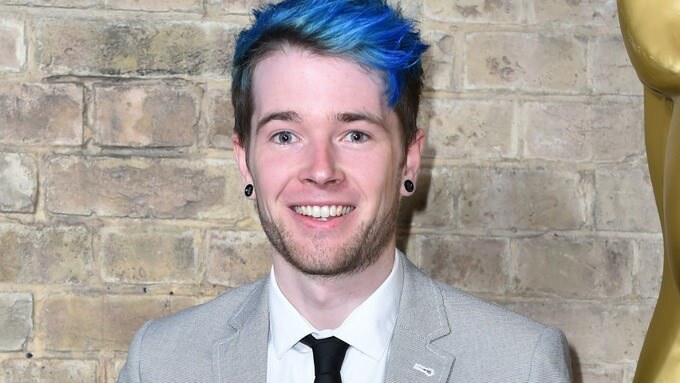 DanTDM (Daniel Middleton), the 27 year old, English born YouTube star earned $18.5 million in 12 months. He posts daily mod reviews and Let's Plays for various games and was last year’s top earner at $16.5 million. He currently has 20 million subscribers. The five-man sports crew include Coby and Cory Cotton (31), Garrett Hilbert (31), Cody Jones (31) and Tyler Toney (29). 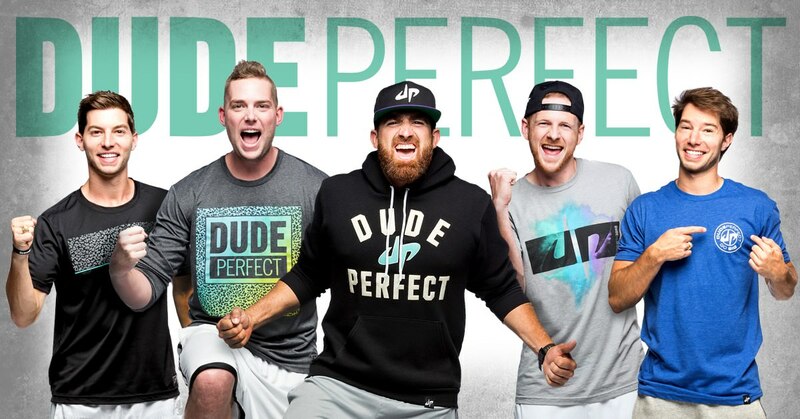 They earned $20 million in 12 months and have 36 million subscribers. Their channel consists of Sports entertainment and trick shots. 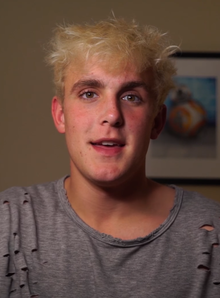 Jake Paul, the 21 year old, Ohio born YouTube star earned $21.5 million in 12 months. He posts comedy sketches, vlogs and songs. His YouTube channel currently has 17 Million subscribers. Ryan, the 7 year old,Texas born YouTube, is the number 1 with a staggering $22 million in 12 months. 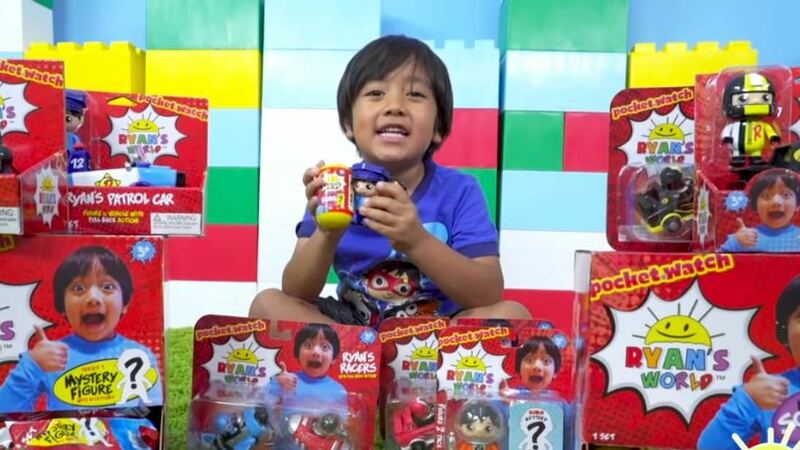 He reviews toys and has an amazing 17 million subscribers! Do you like his channel? yea i love watching toy reviews, wys.